The idea of offering both photography and videography to wedding couples was on our hearts for quite a while (we’re talking high school days), and besides a few changes to our branding here and there, we’ve been in business since 2011. Keren handles the video, and Dana does photo. When we work together, we understand each other’s visions and we find ourselves in a rhythmic sync as the wedding day unfolds. We’re unique in that we offer both photo and video as a cohesive project. Beyond that, we shoot in a photojournalistic and documentary style, meaning that we are telling a real and authentic story of your big day and, more importantly, your special love. 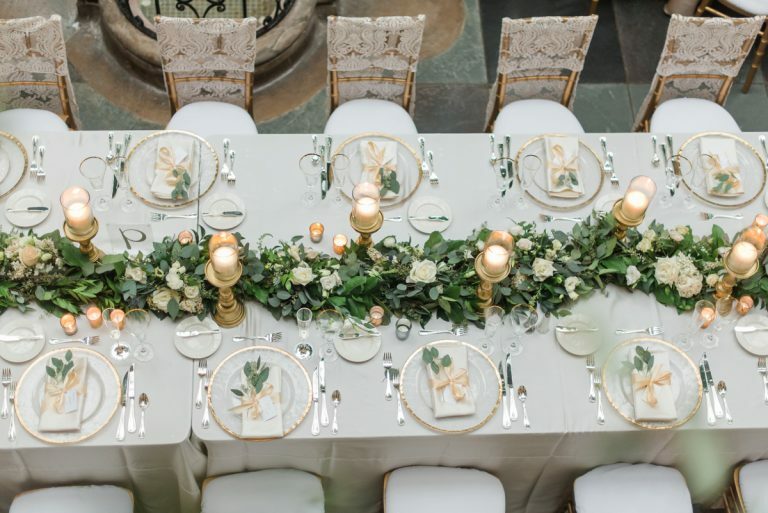 Simply put, our ideal client chooses to go against the traditional grain of weddings and have some fun with the details they choose. 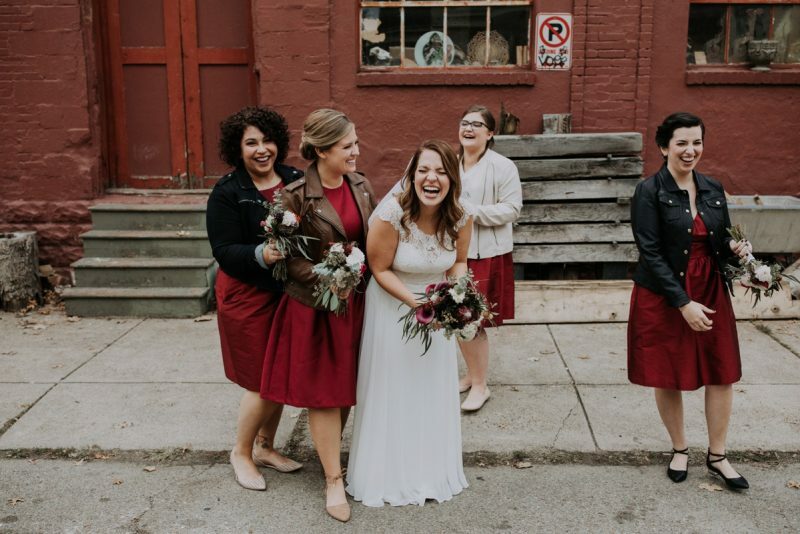 We love clients that use their wedding as a means to support local small businesses, trusting the vision of the many great wedding vendors here in Pittsburgh. We love couples that choose unique venues off the beaten path. And we ESPECIALLY love clients that put great value into their photography and videography, knowing it will tell the story of their love for generations to come. What is your approach to videography? We take a documentary approach to photography and videography, meaning we shoot the day in a very uninterrupted way which allows for real emotions to take place. We love to play around with shadows, angles, and lines which keeps the work fresh and artistic, while still ensuring we are capturing some timeless footage. Our attitude towards editing is this – we want to look at one of images and videos and see the people in them – the mood, the emotions. We want the films and photos to be honest, which we believe keeps them timeless and never dated.